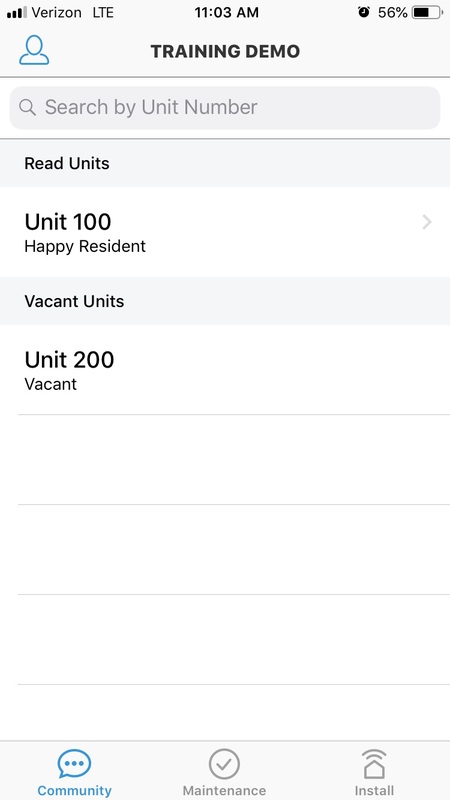 How do I use the Mobile Manager? 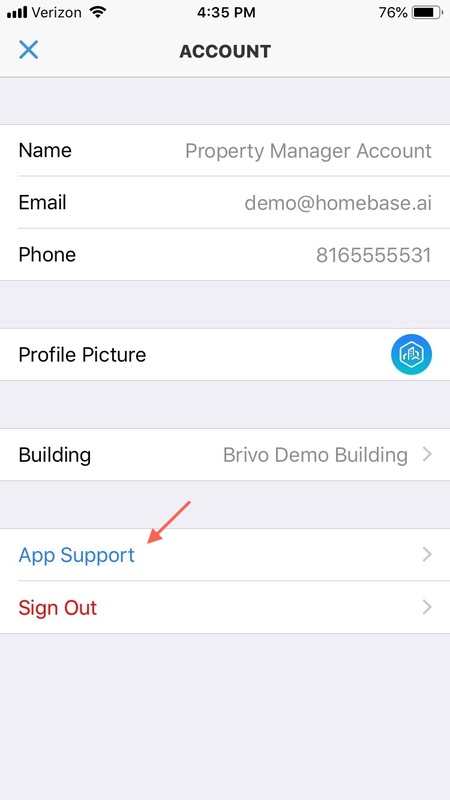 This article explains how to manage Homebase on your mobile device. 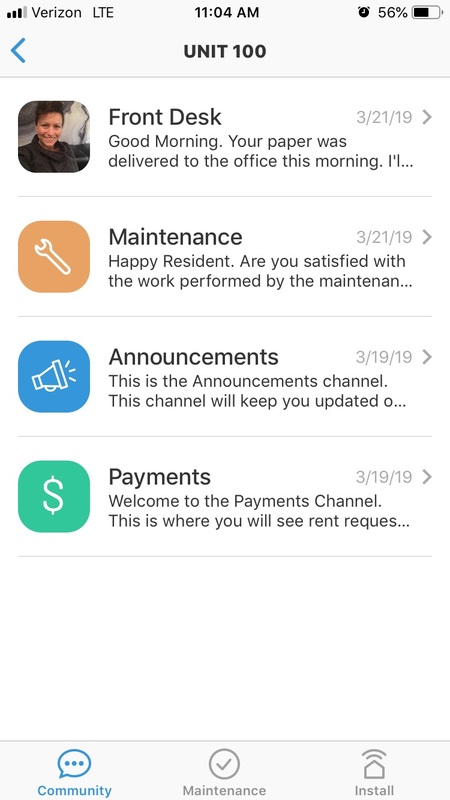 If you are away from your computer and do not have access to the Community Manager you can use the Mobile Manager App to communicate with residents, contact Homebase support, and view Maintenance tickets. Note: It is highly recommended that you download the Mobile Manager as the Community Manager is not optimized for all mobile screens and may not be accessible via your mobile device. The Mobile Manager is available on iOS and Android. To chat with residents go to the Community tab, select the the Unit and select the chat channel that is appropriate for your communication. To contact Homebase Support go to the Community tab and select the blue avatar in the upper left hand corner of the screen. To view maintenance tickets go to the Maintenance tab and select the ticket you would like to view. 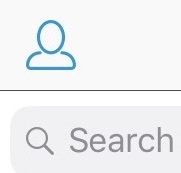 In the iOS app select Update Status and then Status. Select the new status and then Update in the upper right hand corner of the screen. Is there a feature you'd like to see in the Mobile Manager?